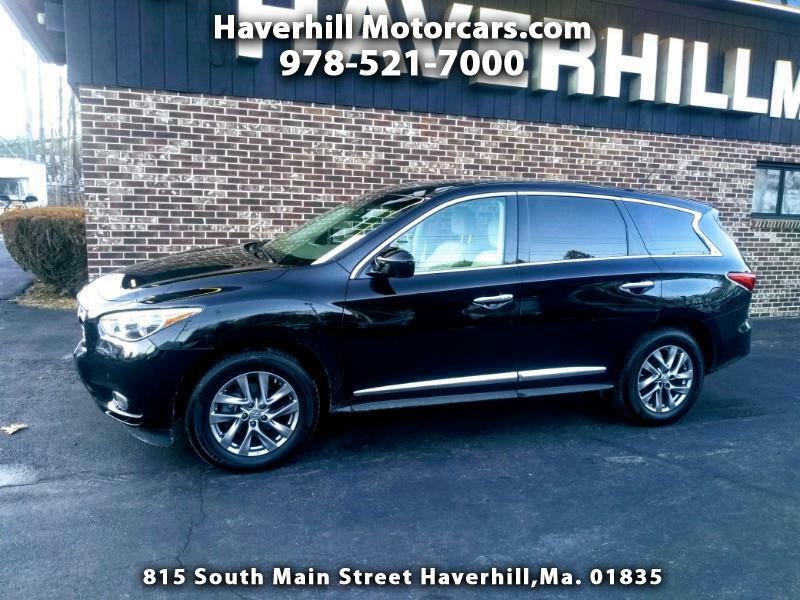 Used 2013 Infiniti JX35 for Sale in Haverhill MA 01835 Haverhill Motorcars, Inc.
2013 Infiniti JX AWD. Leather, 3rd row seating, and this Infiniti is a real beauty! Must see! More info and Pictures soon.